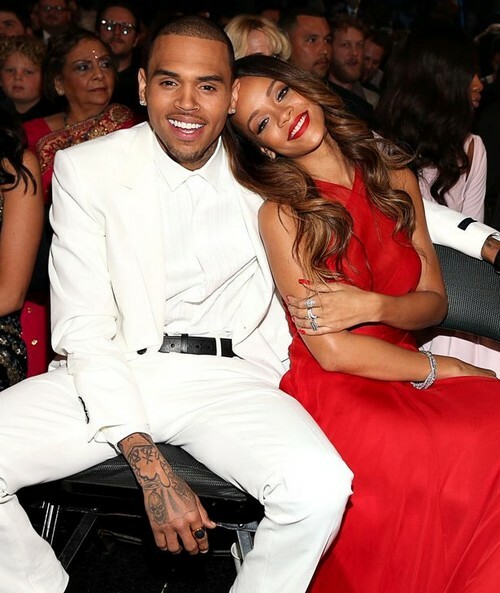 Chris Brown and Rihanna have called it quits, again! Meanwhile Chris threw a big diss at Rihanna’s friend Drake. To find out what Chris had to say about Drake and head over to our friends at Gossip We Love HERE, they have the explosive allegations. Dancing With The Stars 2013 Week 3 SPOILERS!